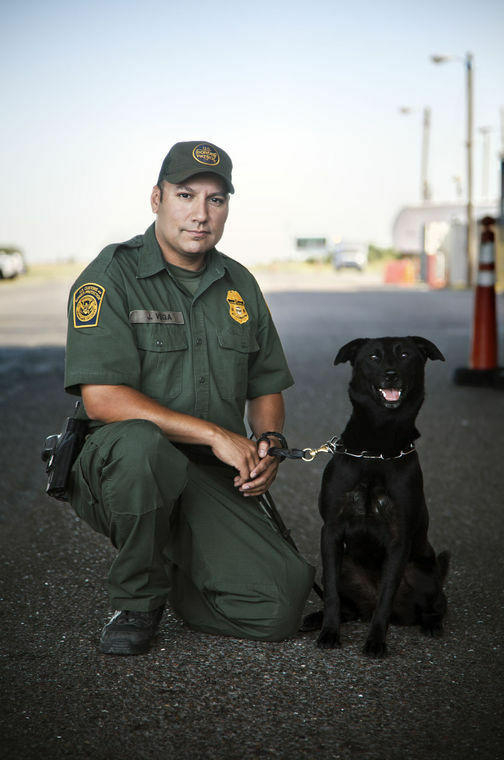 One of two men accused of murdering an off-duty Border Patrol agent in 2014 and wounding the agent’s father appeared in court Tuesday morning where the suspect’s attorneys announced they are ready for trial. Gustavo Sandoval Tijerina, of La Villa, appeared in court wearing dress clothes while his attorneys, Nat C. Perez and Alfredo Padilla told 197th state District Judge Migdalia Lopez that they are ready to proceed to trial in a case where the state is seeking the death penalty. 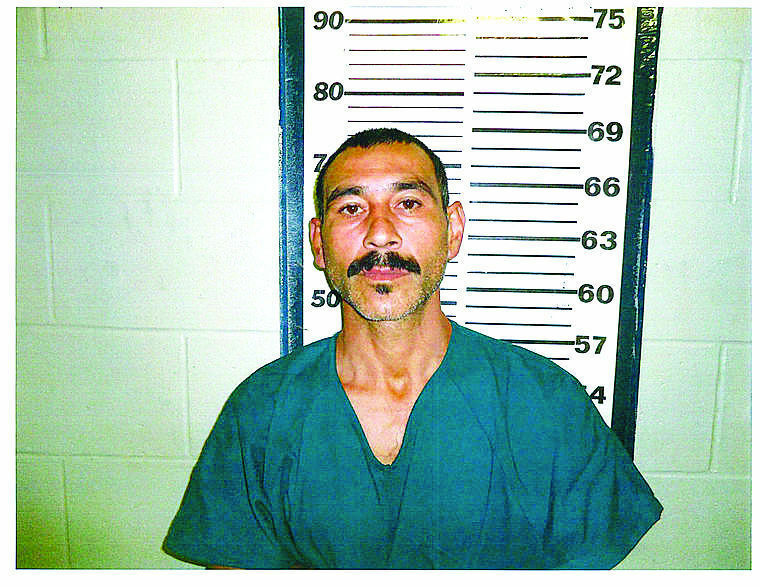 Tijerina, along with Ismael Hernandez-Vallejo are accused of shooting Javier Vega Jr., of Kingsville, in the chest and Javier Vega Sr., of La Feria, in the hip. The men face charges of capital murder, attempted capital murder, four counts of aggravated robbery and tampering with evidence. 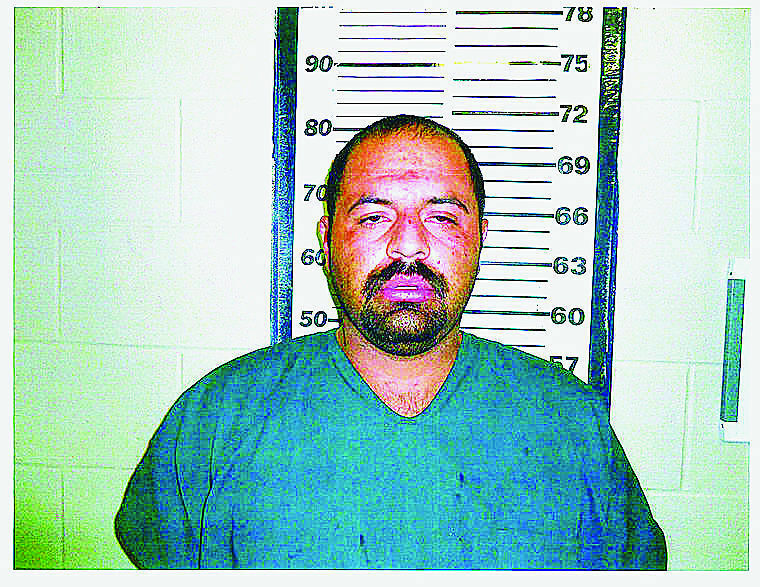 Hernandez-Vallejo is scheduled for a court appearance this afternoon in the 197th state District Court, records show. The Vegas were shot while fishing for gar in the Santa Monica area off FM 1420 about 3.5 miles east of the north levee in Willacy County. The agent’s wife, his mother, two children and another child were fishing at “their favorite spot,” Willacy County Sheriff Larry Spence said in 2014. Hernandez-Vallejo is also facing the death penalty, records show.